There’s nothing we like more than seeing other organisations support South Australia with great products and services. That’s why, when the opportunity arose to partner with Adelaide Zoo, it was a no-brainer for us to throw our weight behind the cause. L-R: Dianne Hakoff (Manager Animal Health Department), Ken Gluche (Websters Lawyers) and Lauren De Cesare (Adelady) with Mujambi the lion. 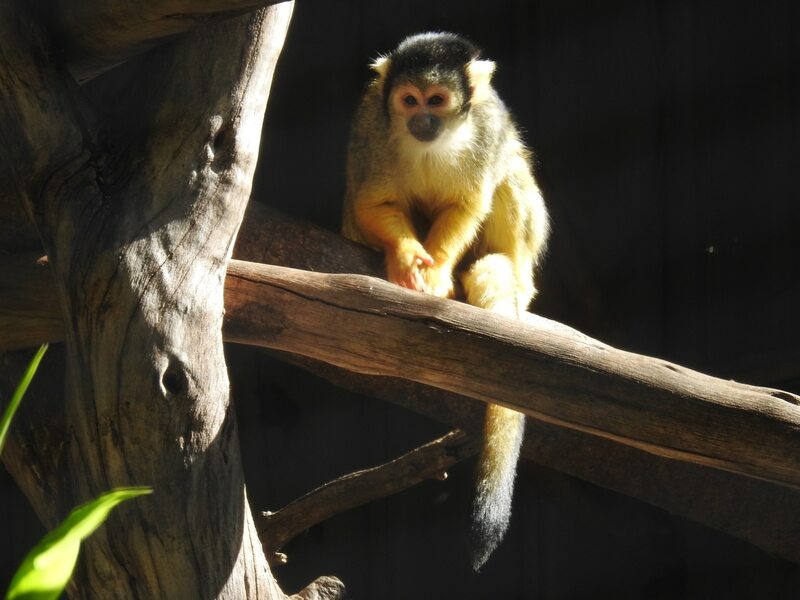 Adelaide Zoo is a major player in local and global wildlife conservation, with programmes that include captive breeding, habitat restoration, biological surveys, studies in reproductive biology, conservation education and more. It is also at the forefront of animal breeding techniques that will see some endangered species reproduce and repopulate. The Zoo is a much-loved icon, providing fun, wonder and cherished memories for generations of South Australians. As a locally based law firm, we are firmly committed to embracing and promoting the best of South Australia. 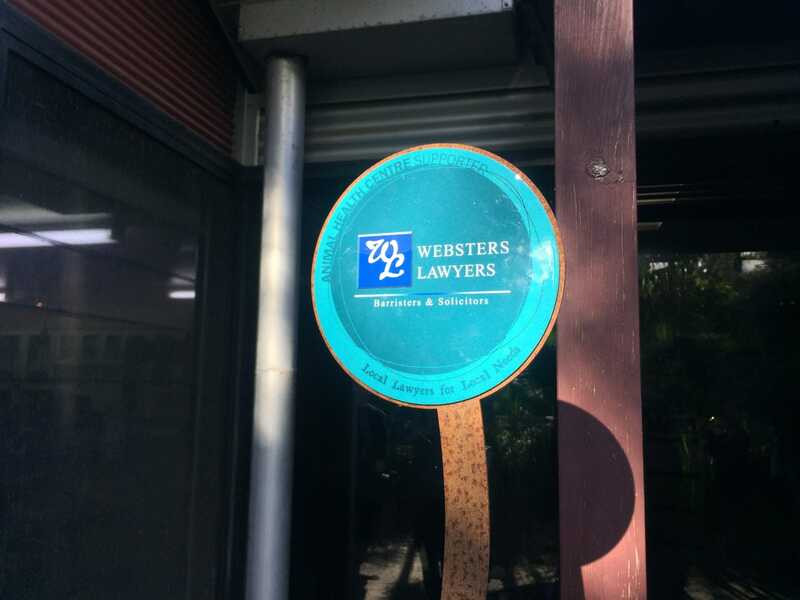 Part of that includes our proud sponsorship of the Websters Lawyers Animal Health Centre at the Zoo. It is a world-class facility that plays a key role in the Zoo’s management of animal health and reproduction. While our lawyers are committed to providing outstanding legal services that are friendly and cost effective, we also delight in being able to give back to our community by supporting Adelaide Zoo.